Peanut, walnut, chestnut and so on are main economic crops in China. With the intensification of agricultural restructuring in China, the planting area of these cash crops will be further expanded. 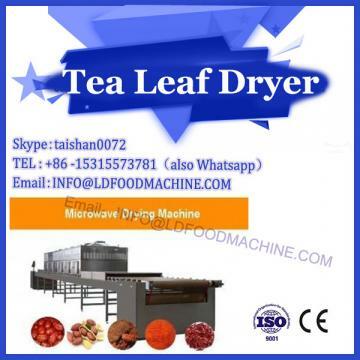 The production and processing of these cash crops are inseparable from microwave drying machinery and equipment. The shelling and peeling of crops can not be done without the help of sheller machine. 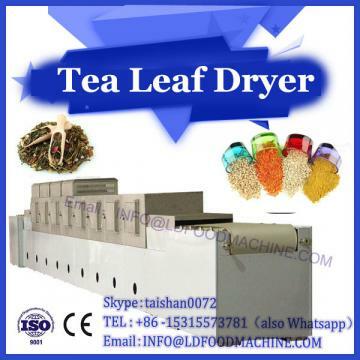 The shelling and kernel extractor for the woolly walnut is composed of a frame, a feeding device, a shelling device, a speed regulating motor, a hopper, etc. The surface of the disc and the eccentric arc plate is made into a tooth-like pattern (as shown in Figure 2), so that a number of pressures with smaller spacing are exerted on the shell, resulting in a much larger crack area and more cracks than the crack area produced by a single extrusion force. On each disk and arc tooth plate, two 45 degree chamfering surfaces with a length of 8 mm are respectively turned. Large and small tooth lines are made on the two chamfering surfaces of each disk (plate). The surface of the teeth is conducive to the generation and expansion of cracks, and the cracking of shells is more complete. Sheller performance: the shelling rate is above 90, and the high kernel rate is 70~90. Characteristic is: its working principle and method are unique, different sizes of chestnuts can be shelled together at the same time, do not need classification, chestnut kernel damage rate is small, peel out for fresh chestnut kernel. 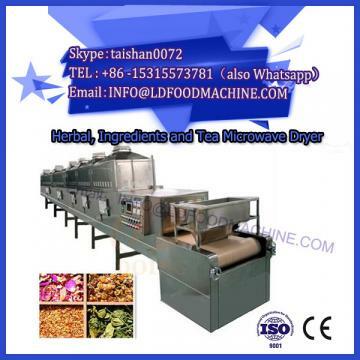 Such a frequent repetition of the process, chestnut shell began to crack, cracks increased, and finally the shell kernel completely separated from the outlet discharged from the machine.